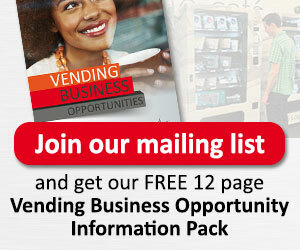 One of the many benefits of our Vending Management Programme. Should you choose to make use of this service, we will conduct a free audit of your company’s existing vending portfolio, and report on it. Once we have conducted your audit, we will then compile the information into a report and send it to you complete with our findings and recommendations. For more information on our free auditing service, or to arrange an appointment, please contact us.